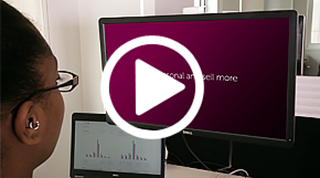 Looking for an engaging Software Demo Video for your website? One of the most accessible ways to explain complicated new features in your latest software platform update is by using a mix of live action and motion-tracked graphics, turning complex concepts into clear, easy to follow videos. This example of a software features advert, created for dotmailer, effortlessly explains their multi-channel marketing functionality. Using an easily understood animation is a wonderful way to get your users engaged with your product, as well as demonstrate the full potential of your software. 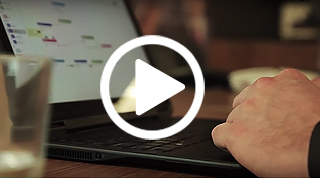 This software explainer video was created for Gennie Connect, to display the features of their product clearly and in a captivating way. Similar to the other dotmailer software web advert mentioned on this page previously, this platform features video incorporates both live action footage and animation. It gets straight to the point, highlights key features, helping customers to understand what the product is all about. Do you have a sophisticated smart phone or software application which you need to present in a effortless way? 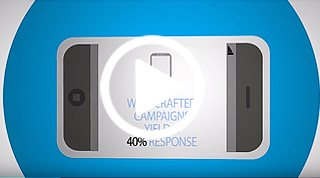 This video for Genie Connect shows off their web and mobile engagement platform; which was brought to life through an engaging script, iPhone demo section, motion graphics, animated imaginery and voice over. 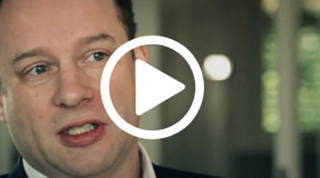 To better explain some of the key features of your platform, an interview-based video is the way to go. This video for Genie mobile shows off the passion they have for their product, as well as including animation and screen capture cutaways, creating a personal touch that goes a long way with perspective clients. 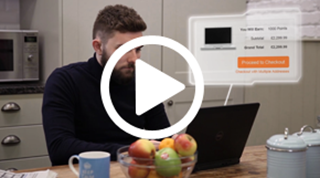 Another way to present the features and benefits of your platform is through a talking heads video with screen capture and voice over sections. This multi-interview talking heads video uses real sudents to talk about their experience of using Kortext’s online textbook platform and app. The whole thing feels authentic because it is, and is a glowing endorsment for their software. This features demo was one of 15 videos we produced for Kortext. Along with the above talking heads (multi-interview) overview video, the whole package really boosted their brand online. Now students can see the key features of their app based text books. 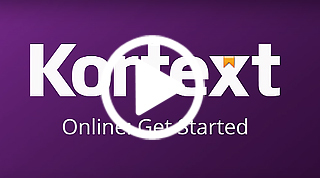 This fantastic marketing tool has allowed Kortext to grow their userbase and their company. This animated explainer video also has the benefit of real interviews, showing the people behind the company. We finish of with client testmonials which add an authenticity to the offering. If you have a software app that needs exlaining then get in contact and we can take you through what works best for you specific needs. The good old talking heads video is a staple of ours. Why? Becuase they just work, look great, get a lot of information across and are really powerful marketing tools. This one was created for dotmailer to promote their platform. Add bumper slides to get your key messages across, some nice supporting b-roll shots and you’ve got yourself an awesome looking and effective marketing video! 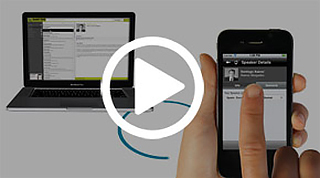 Why should you get an iPhone, smart phone or software demo video produced for your app? 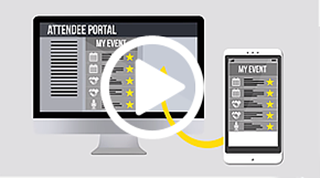 Show off your software application in a captivating format. Explain complex concepts using visuals, sounds, motion capture & motion graphics. Use YouTube to demonstrate and market your sotware application. 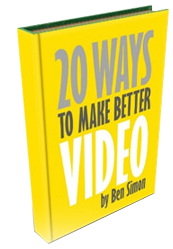 Drive more traffic to your site through video search optimisation. Boost conversion rates on your web pages and increase customer engagement. 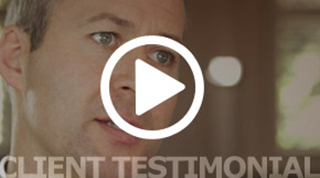 A client testimonial video, such as this interview with Giles Welch, of GenieConnect, really helps showcase the strengths and customer service of the company, by including feedback from happy, satisfied clients, explaining how they enjoyed the experience of working with you. What better way to get potential clients or customers interested? The best Software Demo Video production packages Brighton has to offer! The net's # 1 content spinner software.